公益社団法人日本将棋連盟指導棋士登録完了 Registered to teaching shogi player of public benefit corporation Japan Shogi Association. Received the diploma of teaching Shogi player Pro 1d from Katagami director with attendance Oonogi general manager. Wonderful Japan culture Shogi spread in the world. I will continue activities international cultural exchange. Officials of everyone, Regards and Thanks. Representative of Latin America Shogi culture institute and Chili Shogi association. 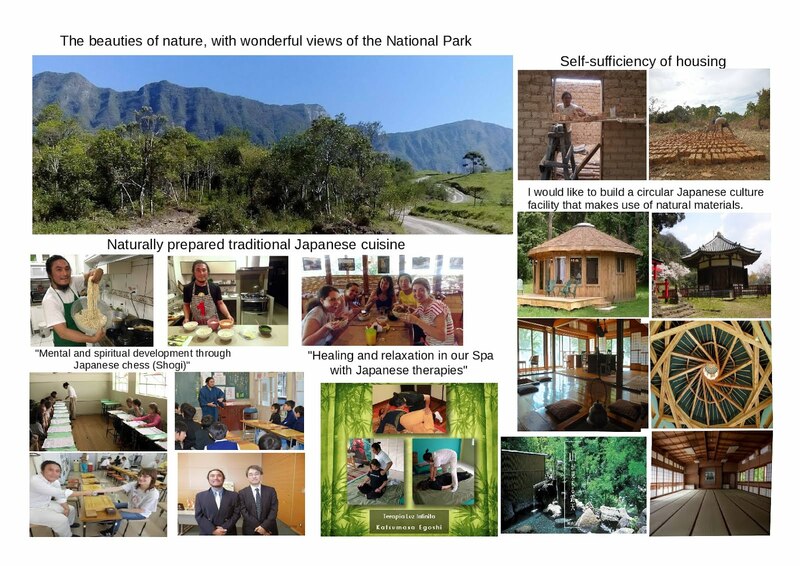 President and Teacher, Brasilia central branch of Public benefit corporation Japan Shogi Association. Pro 1d teaching shogi player of Public benefit corporation Japan Shogi Association. 将棋を世界に広める会役員方との懇談会 Meeting with officers of ISPS. 亀城支部との交流 Shogi culture exchange at Kijyo branch..